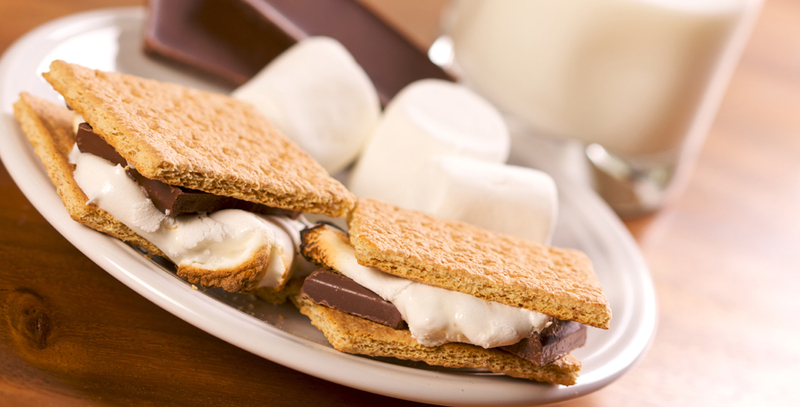 Place one graham cracker half on microwave-safe plate; top with chocolate bar half and marshmallow. If using Giant Roasters, place full chocolate bar on whole graham cracker. Microwave on HIGH 10 to 15 seconds or until marshmallow begins to puff. Top with second graham cracker, gently press together. 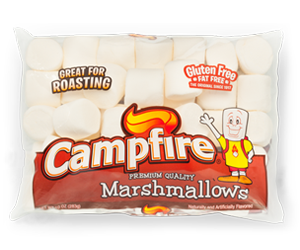 The marshmallow will melt the chocolate bar, creating a yummy, gooey treat!